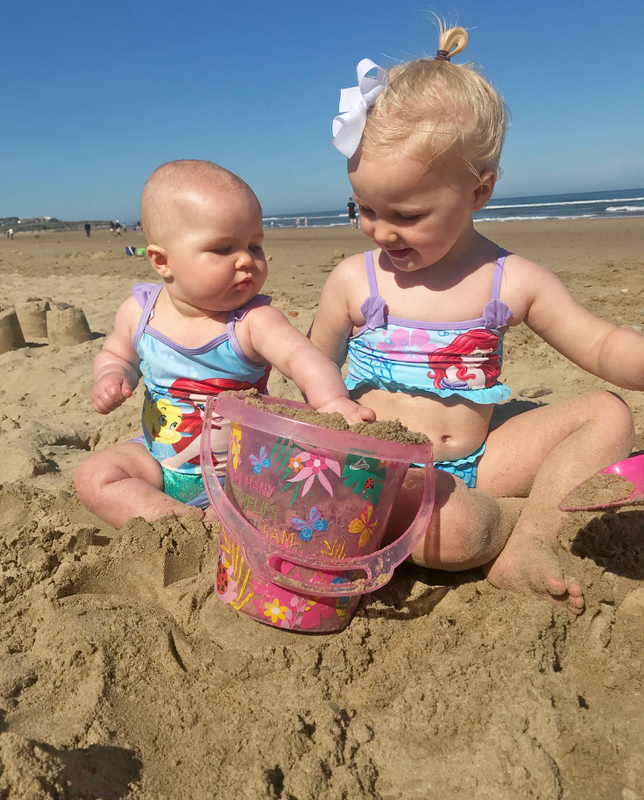 Im a 27 year old Mammy trying to give my two girls the best life ever. My blog will cover the good, the bad and the beautiful of parenthood. Read More Day in our life..